This template has a very nice look with Santa clause’s picture on it. 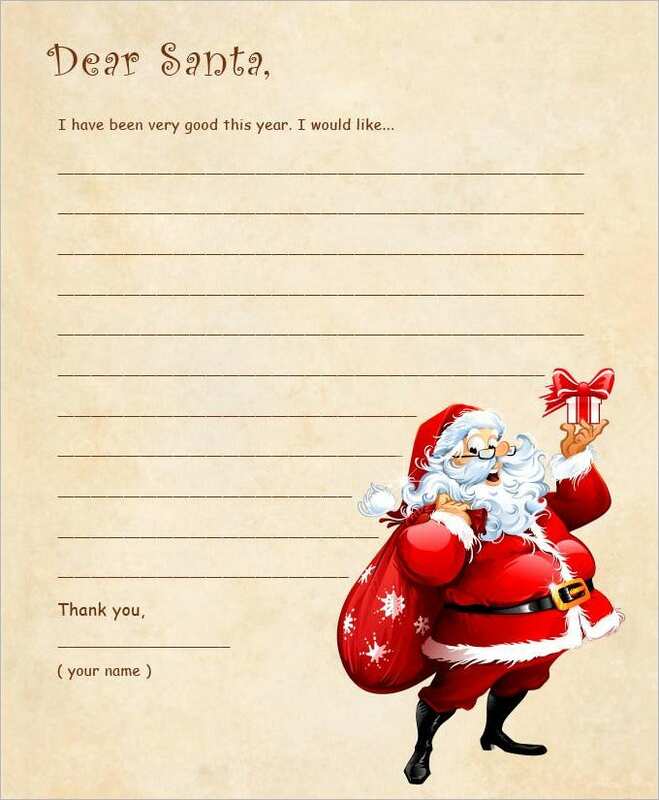 The letter will begin with addressing as ‘Dear Santa’, then the body and in the end a thank you with your name below it. In the body you can express your good deeds done during the year and what you would like to receive as gifts. 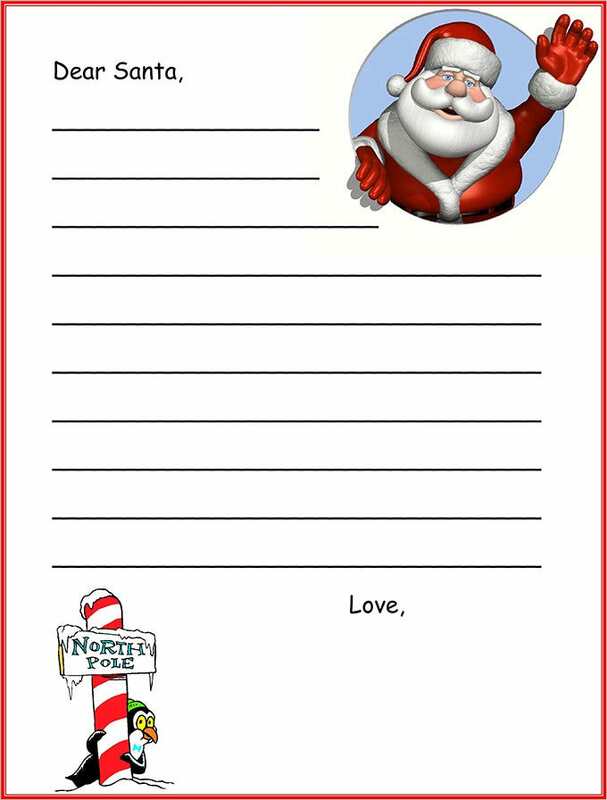 This is yet another cute letter template that incorporates a picture of Santa as well as the Christmas tree, at the starting of the letter. You can write to your heart’s content all that you want Santa to know before Christmas. It comes in easily printable format and background color of your choice. 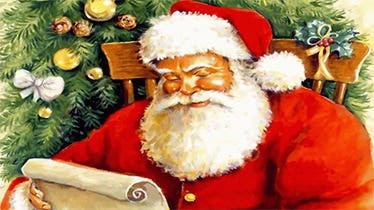 It is Christmas time and all the kids will have their own wishes to be sent to their Santa. 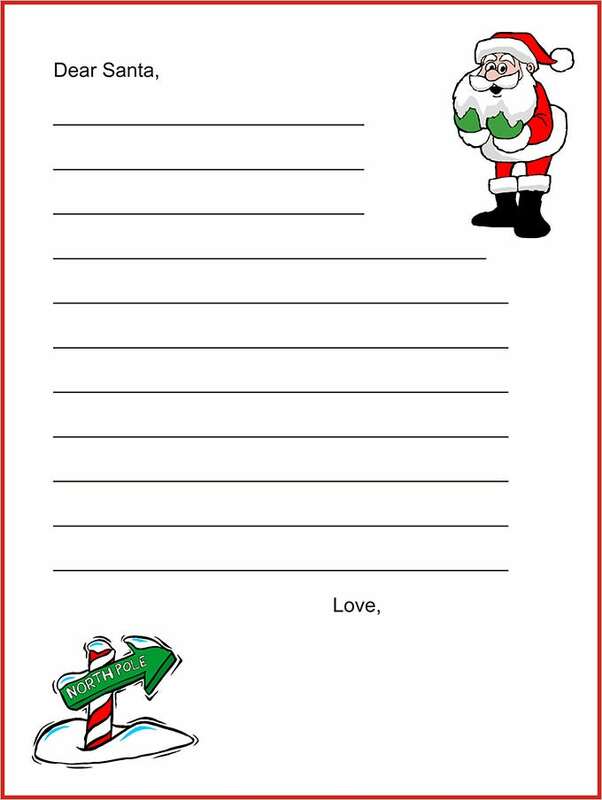 For this purpose, the free printable Santa letter template works best. Get this template and fill in your message. 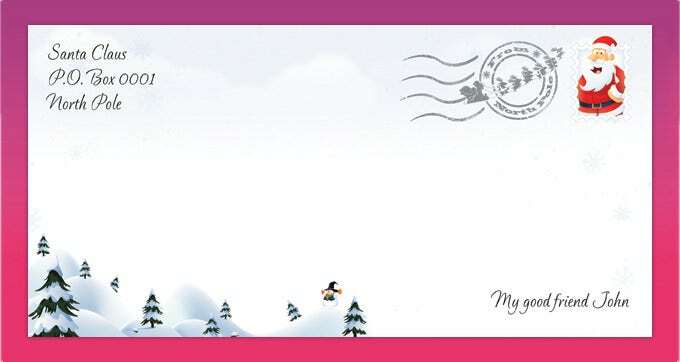 The letter’s funky, cute background will surely impress Santa and bring him to your house to shower you with gifts. When you want a letter in the form of a postcard, this template will be the right choice. At the top left will be Santa’s address and to the right will be a tiny picture of your favorite Santa. In the center space you can write your message and end it with your name and a thank you. The whole postcard design is very pleasing and gives the feel of snow and Christmas.